According to Vinh Hoan, product prices in the first quarter of this year declined while raw material prices were flat compared to Q4 / 2018, but the decline can still be offset by extension of long-term contracts. Vinh Hoan (VHC) has just released an IR newsletter in January 2019 with export value of 31.5 million USD, up 35% over the same period last year. According to Vinh Hoan, product prices in the first quarter of this year declined while raw material prices were flat compared to Q4 / 2018, but the decline can still be compensated by renewing long-term contracts. On the market, this unit forecasted that supply will be tightened until the end of 2019 because of the shortage of fingerlings from early this year. Moreover, the Ministry of Agriculture and Rural Development of Vietnam also set a target output for 2019 at 1.51 million tons, only slightly increased by 6.6% compared to last year. 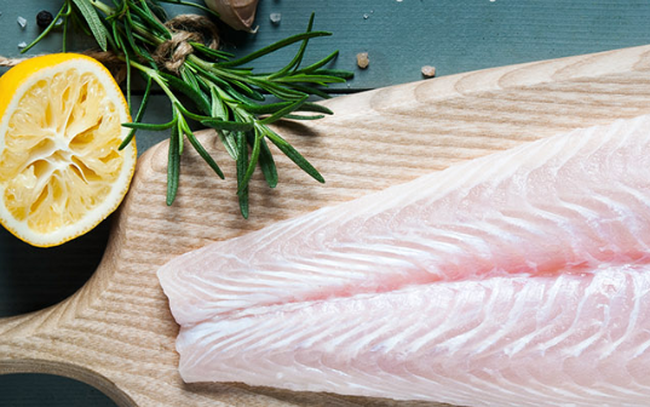 Accordingly, raw fish prices are expected to maintain at a reasonable level, after 2018, raw material prices surged, leading to higher selling prices, thereby shortening the price difference compared to white fish varieties in most markets. , balancing profits between suppliers and distributors. Therefore, the stable price of raw fish in 2019 will create a fair competitive environment and facilitate market expansion. Towards Vinh Hoan, the company aims to focus on providing fillet products along the product chain, targeting different market segments. With the advantage of facilities, an internationally recognized farm system, and a number of services provided, the Company expects a higher price than the common ground. 1. Improving the quality of fingerlings and fry via linkages between the government and enterprises, boosting the collection of fish origin, completing the production process through 3 levels (research - farms - nursery breeds, encourage businesses to upgrade breeding farms and apply high quality fingerlings. 2. Focus on branding strategy in key markets, while promoting potential market penetration.